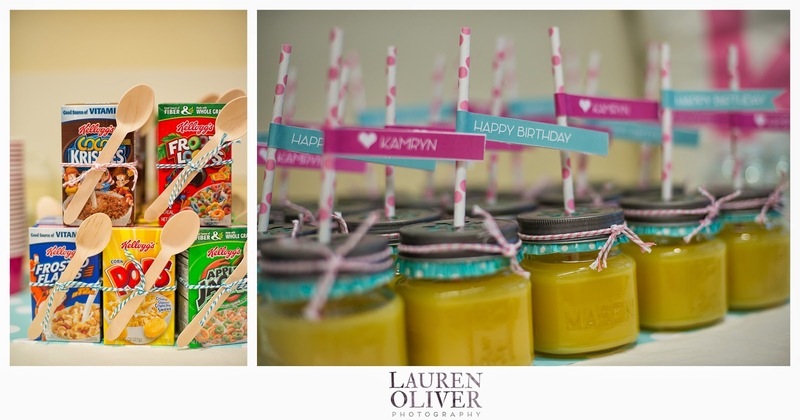 Lauren Oliver Photography - The Blog: Another Hoopla Events Birthday Bash Like No Other - Pancakes & Pajamas! 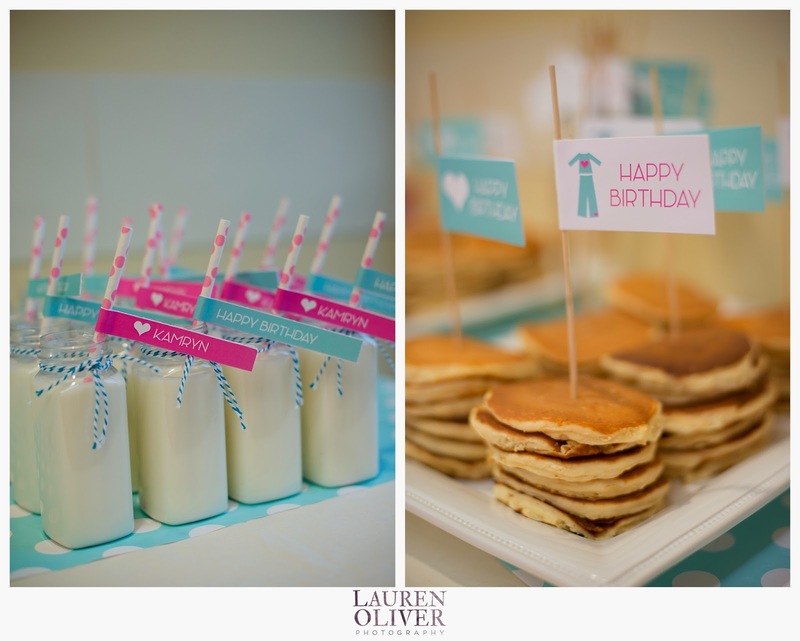 Another Hoopla Events Birthday Bash Like No Other - Pancakes & Pajamas! Well, it's been a while and a full month of shooting, travel, the loss of our 14 year old black lab and the beginning of a new era (Wyatt will be coming in a future blog post). But tonight its all about Hoopla Events and Krista O'Byrne's insane ability to coordinate a party like no one else I know! We connected a year or so ago (thanks Kate the amazing editor at Thurston Talks), and became fast friends. 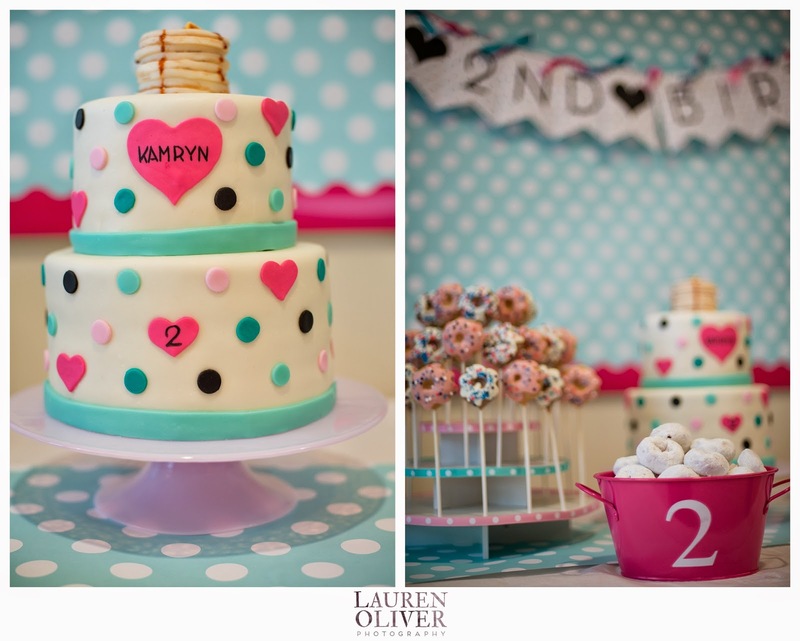 I love collaborating with her and documenting her most amazing parties! Well, and I adore her as a friend! 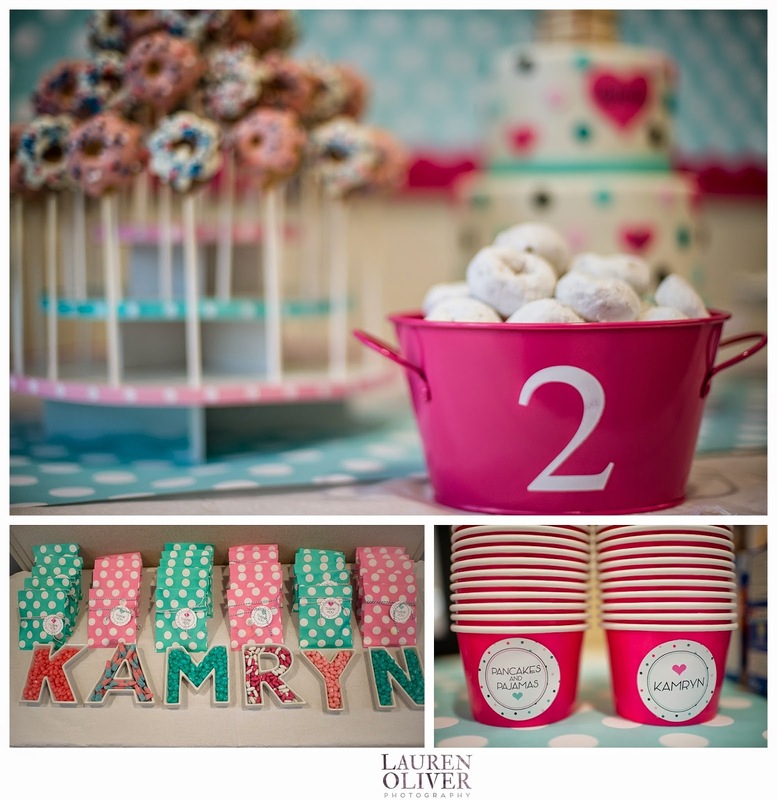 This past winter, Krista threw the most awesome Pancake & Pajama party to celebrate her sweet girl's 2nd birthday! As you will see, no detail went without her attention. The creative team on this one was equally amazing. Be sure to check out their sites and show them some love! There is just so much talent involved in Krista's parties. She is a true talent! Here is a little taste of what she puts together! Thanks again to Hoopla and Krista for such a fun party.